ChromeGT Red Blogger Template is a another beautiful premium blogger template. adapted from wordpress theme to blogger template. 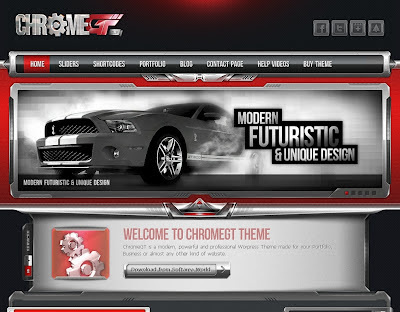 this is red skin of ChromeGT Blogger Template. it have 2 columns with 4 columns footer, 1 right side bar, cool feature post slider, social bookmark icons, drak background, beautiful jquery top nav menu, eye catching design, high quality style, wordpress look with more futures ready blogger template. 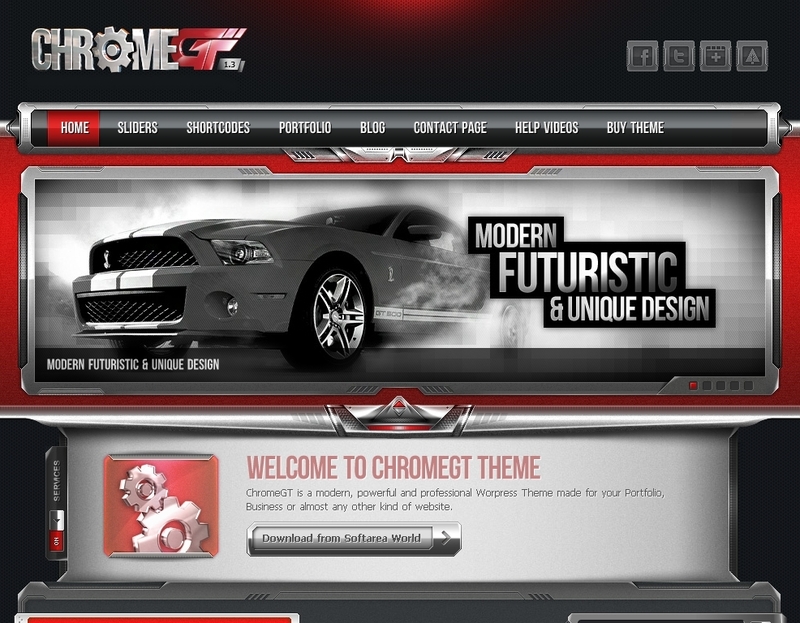 This theme perfect for sports cars and info blogs. how to verified your www to non-www please help me.